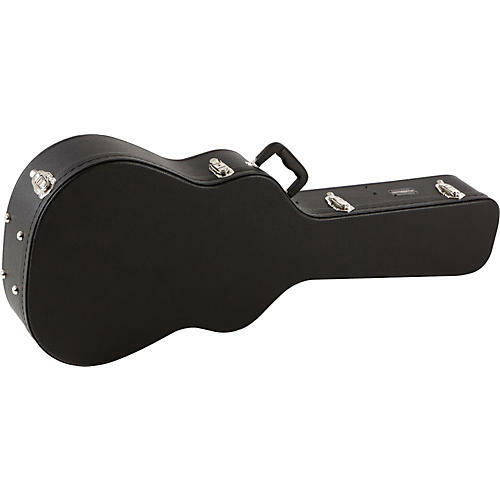 Road Runner's Classical Guitar Case features strong multi-ply wood construction with Tolex covering. The valances are stitched through the case top for additional strength and your guitar will be well kept in its soft, cushioned interior. The soft, plush interior protects your classical guitar from scratches and nicks, plus Road Runner uses a special, eco-friendly, dye-free material, which eliminates the release of polluting bi-products into the environment.